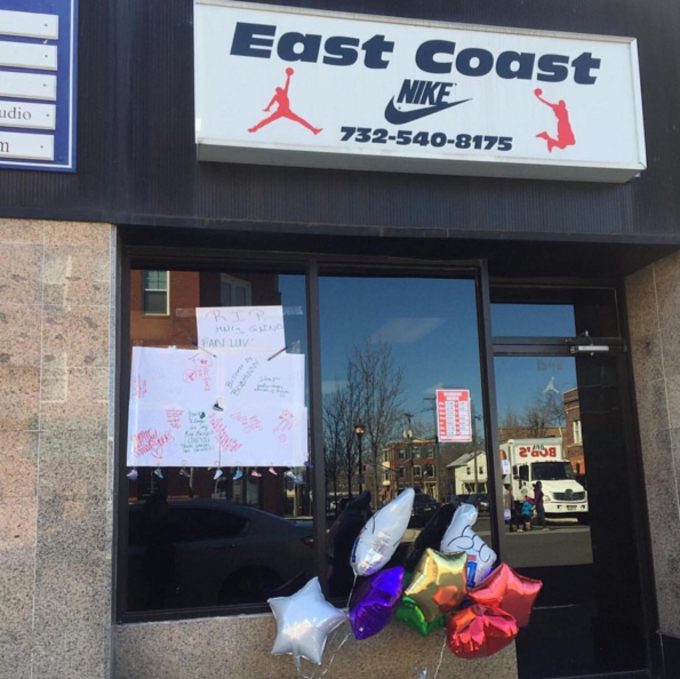 This past Friday, February 26, Jamaal “Mally” Gaines, co-owner of East Coast Sneaker Boutique, a consignment footwear store in Rahway, NJ, was fatally shot on the street outside of his own store. 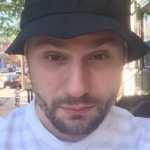 He appears not to have been robbed during the attack, and, as of press time, police have no apparent motive or suspect for the murder of this looming figure in the Tri-State sneaker community. I’m not the sort of person who lets current events sway their emotions. When something difficult happens in society, I try to block out social media and focus on my own life. This crime, however, hit a little too close to home. I never met Gaines, although I live about 20 miles from East Coast. I had heard about his business, and know people who shop there. That’s not the only reason why the story of his untimely death impacted me. Sure, I had watched the 2005 documentary, Just For Kicks, where store owners, such as Udi Avshalom, who ran Training Camp, a New York City retail chain, talked about handing over Air Jordans after being approached by people with 9mm handguns. I just wasn’t aware that physical violence was a regular thing in sneaker stores. I had heard countless stories from managers I worked with at Foot Locker: An angry mob had smashed the windows of a Brockton, Mass., location when the “Concord” Air Jordan XIs were re-released in 2001. Someone had even stolen a pair of the “Basketball” Air Jordan XXIIs, a pricey pair of shoes, and the assistant manager at the time had chased down the thief into the mall’s parking lot. I had also been told about clerks getting decked after confronting customers or refusing to take back returns—I had even heard of an all-out melee breaking out over an employee buying a pair of Dunks that a customer wanted to purchase—but I had never experienced anything serious myself. That’s until I was working one night at a mall in Saugus, MA, a stone’s throw from Boston and next door to one of the state’s roughest towns, Lynn. This was one of the only moments I’ve ever truly feared for my life. It was close to 10:30 p.m., the mall was pretty empty, and my car was parked in a desolate area. I closed up shop, and as I walked towards the exit, I saw a single car parked, with its lights on, facing the doors. It wasn’t even in a parking space. Call this paranoia, but I knew I couldn’t leave the mall that way. I walked the long away around the property and ran up a back stairwell and sprinted to my car. Luckily nothing happened to me that night, but when you hear the reported news about teenagers getting killed over sneakers or store owners becoming subject to armed robberies or smash-and-dash crimes, it’s an unsettling feeling. When you work in a store, you’re not surprised when someone gets cursed out over a sale or a famous rapper throws a temper tantrum because the Air Force 1s are out of stock and decides to start knocking shoes off the display wall. Co-workers had told me in the past about having to run out of the store, or getting into altercations, so I thought this came with the territory of working in a sneaker store and proving my mettle. I just wanted to earn the company’s respect and become the manager of my own store. 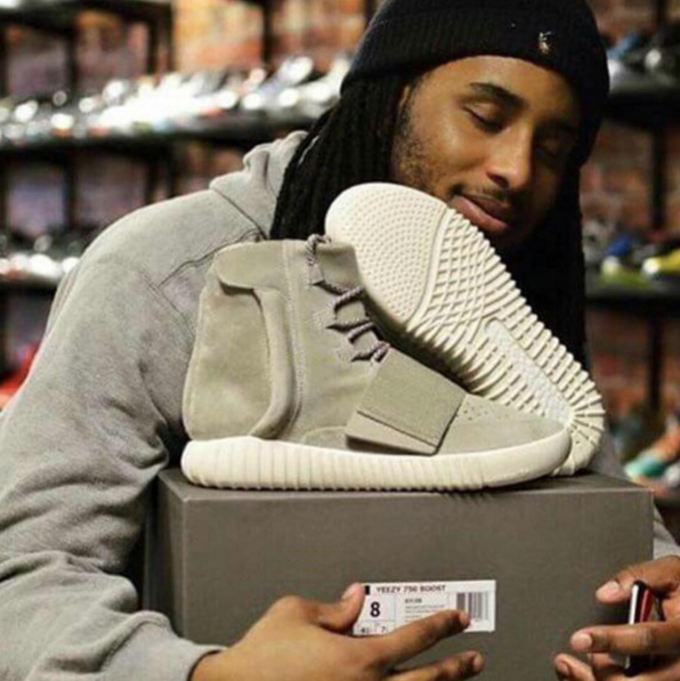 But looking back, especially with Gaines’ death, I now see looming violence as an unfortunate reality that’s ever-present in footwear retail. When sneakerheads on the Internet get fired up over a problem with a release, it’s easy to forget the clerks working in retail across the country. Most of the time, the person behind the register is just like everyone else lining up to get the shoes themselves. They often have families back home. The world won’t end if you don’t get a new pair of sneakers, but taking someone’s life over shoes is permanent. It makes me look back and be thankful that any of these situations I was a part of in the past didn’t escalate beyond words. But this isn’t about me, it’s about Mally and the family, friends, coworkers, and loved ones who won’t see him anymore. I’m not here to condemn Nike, Michael Jordan, Kanye West, sneaker blogs, or sneakerheads themselves for creating an environment where deaths take place over meaningless pieces of rubber and leather. 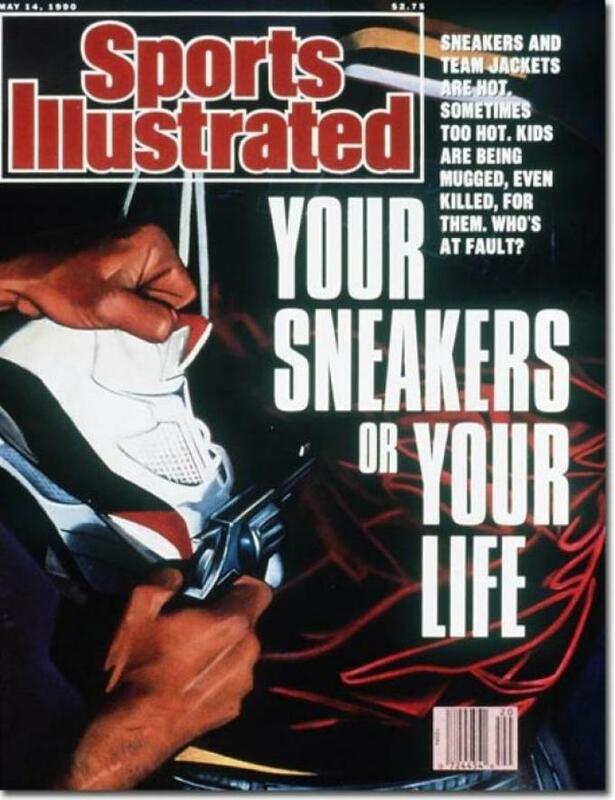 They’re not the ones to blame for people acting irresponsibly over sneakers. It’s a case by case basis, but we all need to recognize that violence at sneaker stores happens all too often. At the moment, the Rahway Police Department has not solved this murder and the motive behind the killing has not come to light. That didn’t stop everyone who’s involved in the sneaker industry—whether as a consumer or as someone who makes their living from it—from losing sleep this weekend. Mally could have been any of us, and my heart goes out to anyone who knew him. He will be sorely missed.